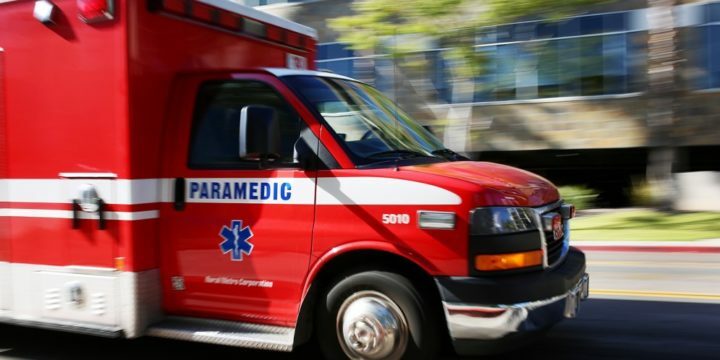 A 65-year-old woman died after she was struck by a white 2017 Hyundai sedan driven by a 16-year-old boy in the Serra Mesa area of San Diego. The fatal accident occurred at 7:10 p.m. Monday while the woman was crossing Ruffin Road at Village Glen Drive with her adult children, San Diego Police Officer J. Buttle said. The woman was taken to a hospital where she was pronounced dead, he said. The crash remained under investigation but drugs or alcohol were not a factor, Buttle said.